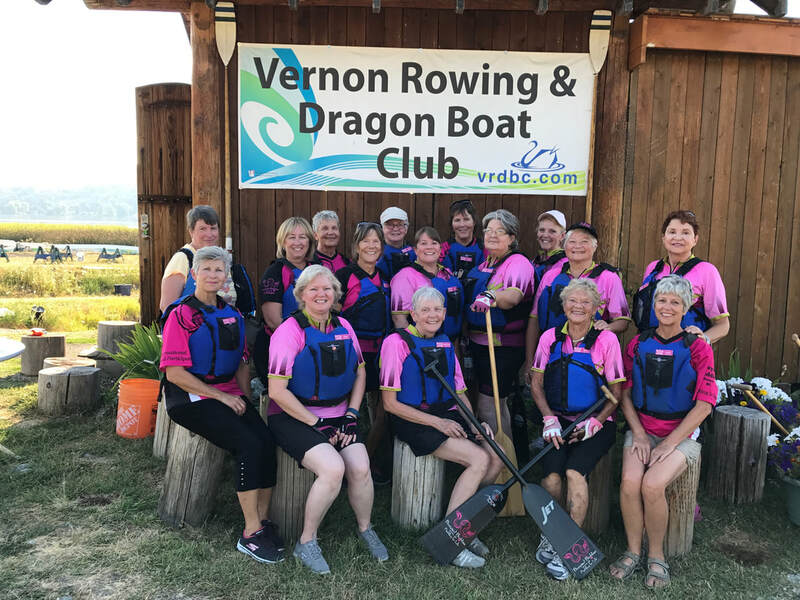 We are a team of Breast Cancer Survivors and Supporters and welcome new paddlers to join us on the water at Swan Lake Vernon. Our mission is to raise breast cancer awareness, provide a support network and live healthy and active lives during or after recovery. We have fun, work hard and laugh lots, our practices are May though to September. 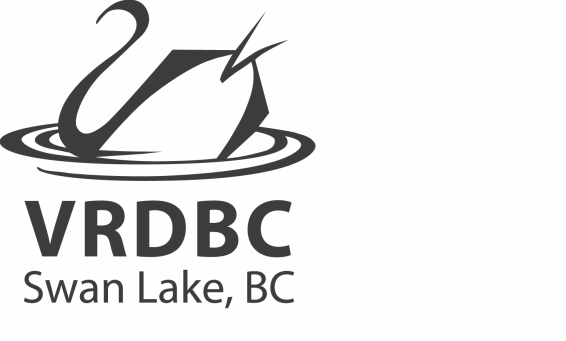 All ages are welcome and there is no experience needed to join.